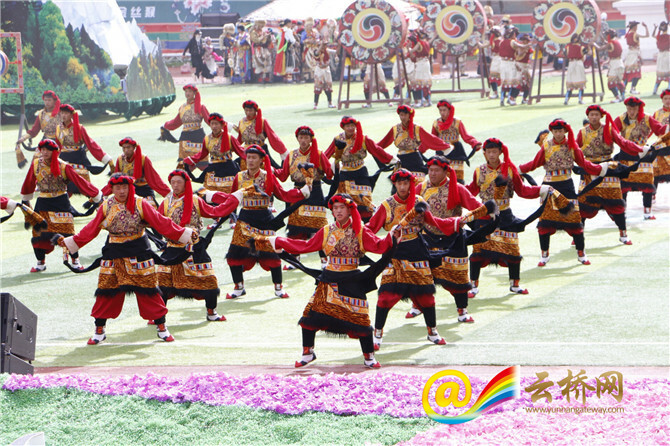 The 10th Kangba Art Festival opened in Shangri-La City, northwest Yunnan’s Diqing Autonomous Prefecture on September 13. 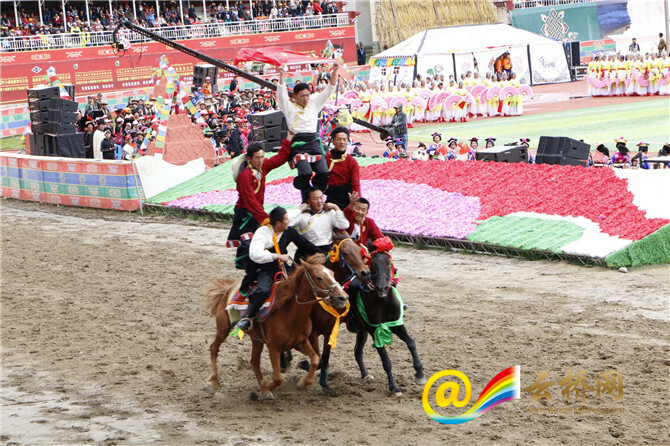 Aiming to increase cultural exchanges and ethnic unity, the art festival has been held in turn among the four prefectures and cities of Tibet’s Changdu, Sichuan’s Ganzi, Qinghai’s Yushu and Yunnan’s Diqing. The four western Chinese localities form the Kangba region that features millennium-long Tibetan culture. 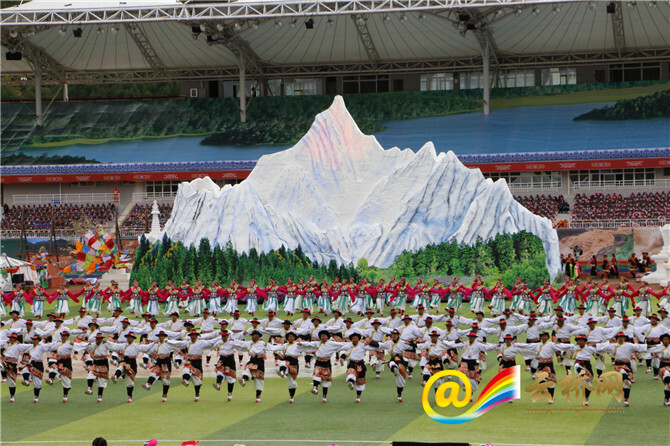 A grand performance called Horizon highlighted the opening of this year’s festival. Based on Diqing music and dance, the performance also involves styles borrowed from the Yushu Guozhuang, Changdu Reba and Ganzi Tita dances.